We are a financial advice company based in the West Midlands with a national coverage of England and Wales. 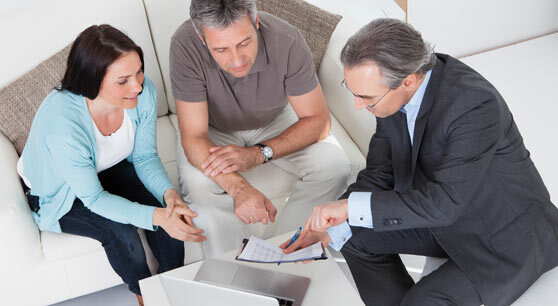 Our advisers have over 13 years of experience providing quality advice to help our clients achieve their goals. Our aim is to provide effective and ongoing advice to our clients to help them realise their goals and ensure we take a responsibility to protect our clients against the unforeseen. We wish to build long lasting relationships, with integrity, honesty and putting our client at the heart of everything we do. We are struggling to get a mortgage can you help? Were near retirement and are interested in equity release can you help? Were worried our pensions may not give us the income we need to retire and we don’t want to work until 75!!! How can we protect what we’ve built up? We’ve answered all these calls for help or advice and much more. We pride ourselves on fully understanding your situation which is why we don’t charge for any initial meeting so that we understand all the facts before we even begin trying to assist. The guidance and/or advice contained within this website is subject to the UK regulatory regime and is, therefore, targeted at consumers based in the UK. Tax and trust planning is not regulated by the Financial Conduct Authority. 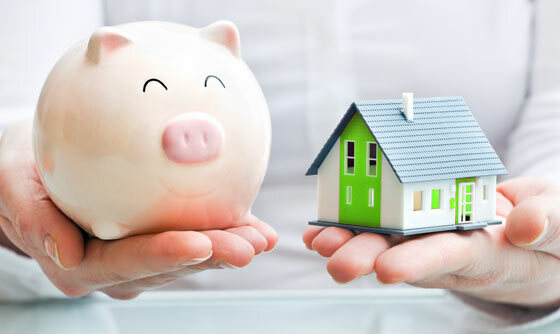 Southcote Financial Limited is an appointed representative of Intrinsic Financial Planning Ltd and of Intrinsic Mortgage Planning Ltd, which are authorised and regulated by the Financial Conduct Authority. Intrinsic Financial Planning Ltd and Intrinsic Mortgage Planning Limited are entered on the FCA register under reference 440703 and 440718 respectively.